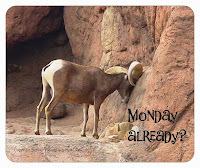 Tucson Daily Photo ~: Hey - you lookin' at ME? Hey - you lookin' at ME? 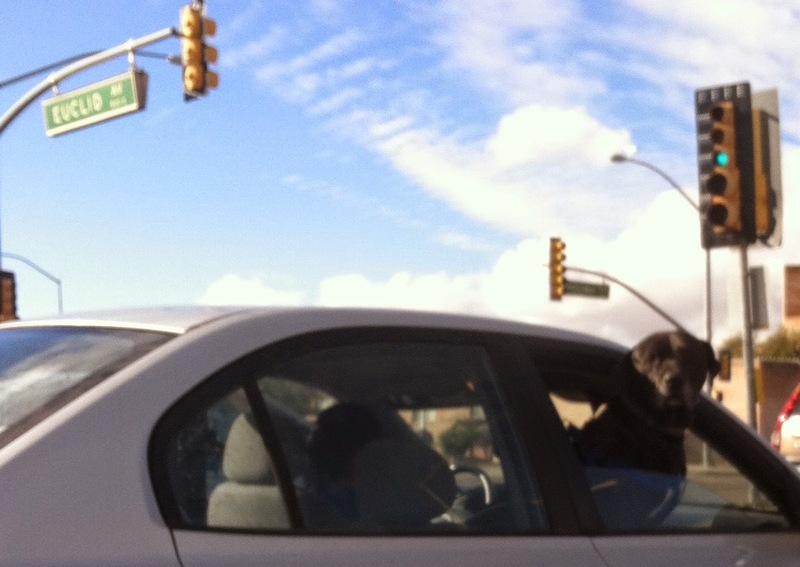 It's very common in Tucson to see dogs acting as co-pilots. This one seemed a little irritated to be photographed! I also see a lot of dogs (and I mean a LOT of dogs) in the back of pickup trucks. I hate driving behind trucks with dogs. I always think the dogs are going to jump out. Splat. Always a good motto: Be Prepared! Tucson says hello to the Nut-mobile! Ants Invite Themselves to Every Picnic!